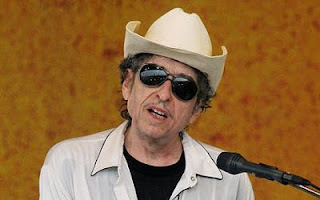 It was announced today that Bob Dylan for Best Traditional Pop Album for Triplicate. I must be honest by saying that Triplicate is not my favorite Dylan album since he did not write the songs for it. Frank Sinatra, Tony Bennett, and others are much better singers of the adult standards that he has on that 3 album set. In any event in his career, he has been nominated for 38 Grammys and won 10 times.